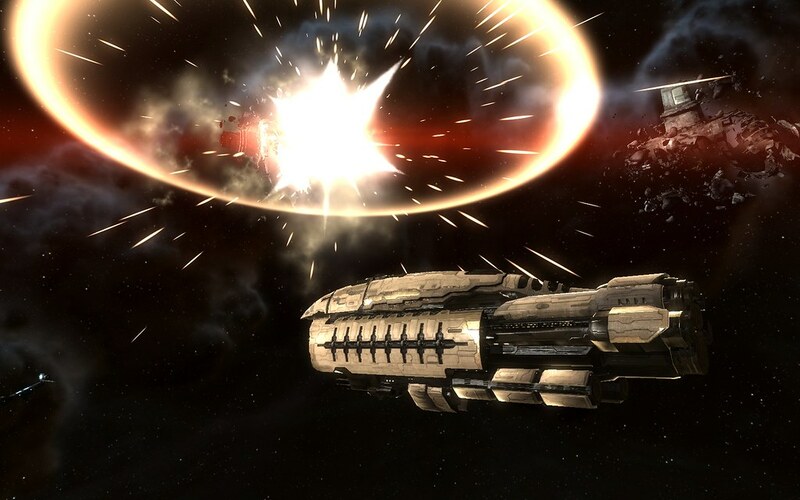 CrazyKinux's Musing: The EVE Online "Action" Wallpaper Contest Winners! 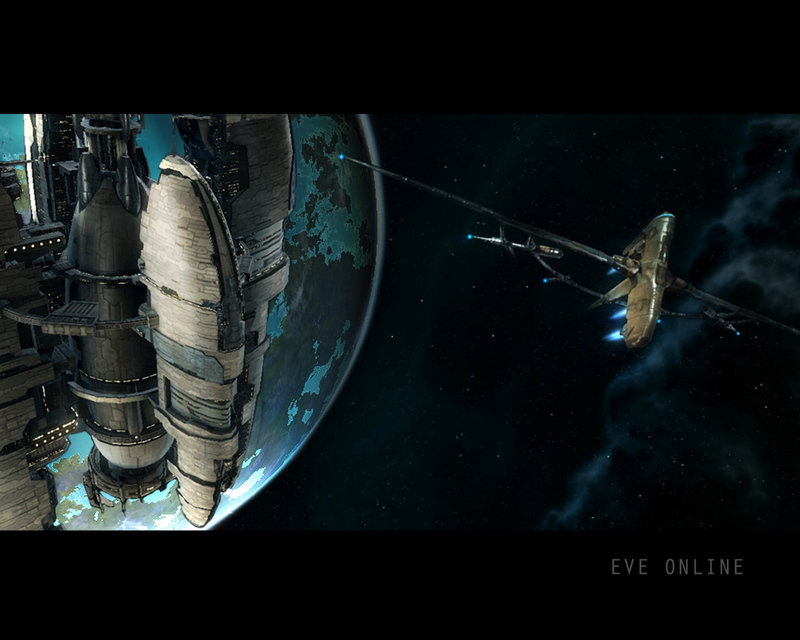 The EVE Online "Action" Wallpaper Contest Winners! It's also with great pride and honor that we present to you the winners of our first Action Wallpaper Competition! The judging took even more time, much more debate and arguing was put forth, what was left of the blood and tears after choosing the winners of the Scenic Wallpaper Winners were exhausted, and despite the fact that some profanity was definitively thrown back and forth between Nyphur, Xiphos83 and CrazyKinux, they surprisingly remain friends to this day! All kidding aside, here are the winners for the Action Wallpapers. Congrats to all the winners! 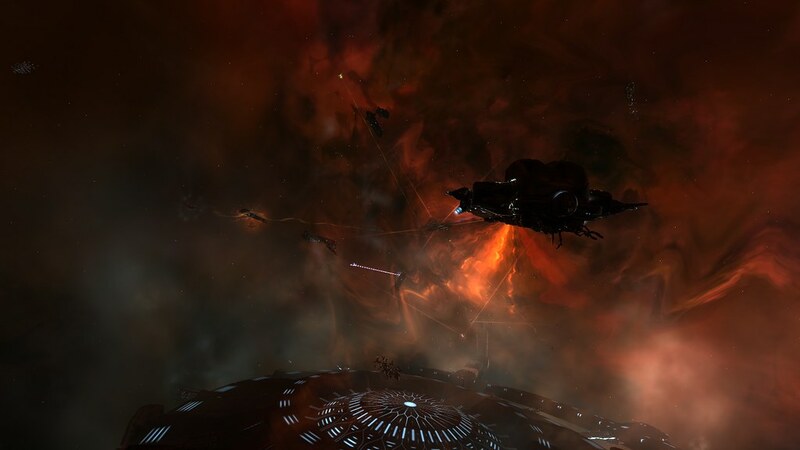 You'll have the ISK transferd to your account shortly, once I escape the grip of the Jovians who are holding me in a secure location! *Twitch* ... WOOOOOOOOOOOOOOOO!!! Thanks a ton guys!